Home / Events / Memorial Day - Military and Veterans Cruise FREE! 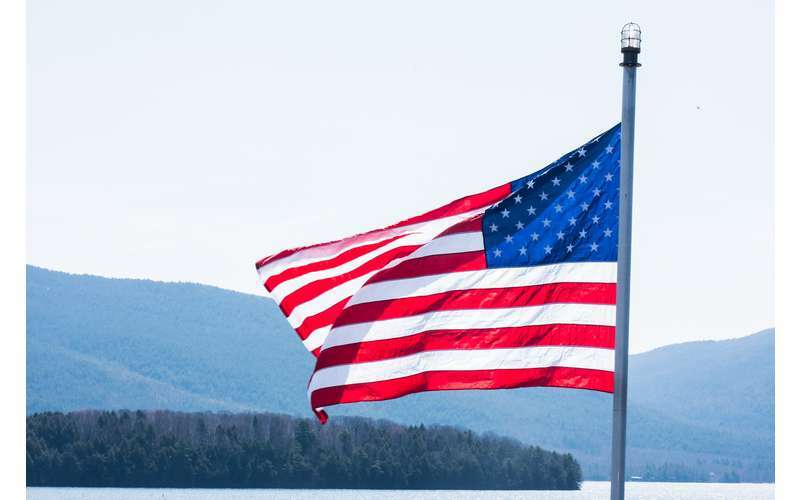 Memorial Day - Military and Veterans Cruise FREE! Let us Thank YOU! All active and retired military are invited to cruise with us for FREE today. Receive the Cruise Only Fee as a discount if you choose to have lunch. Available today are One Hour Cruises on the Minne Ha Ha, a Mohican Islands of the Narrows Cruise and the Midday Luncheon Cruise aboard the Saint.